Australian households have $1.86 billion dollars less credit card debt accruing interest now than they did a year ago. 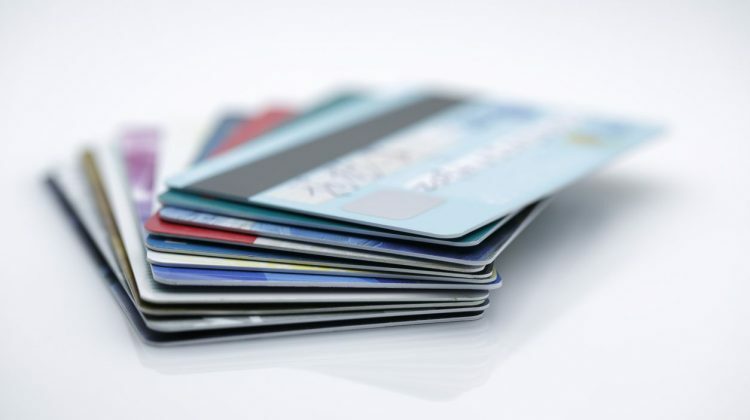 The RBA statistics for February show that debt accruing interest on personal credit cards has dropped 5.90 per cent from February last year, a drop of $1.86 billion dollars. The number of personal credit card accounts has also fallen 4.29 per cent year-on-year; that’s 657,722 fewer accounts than February 2018. In a further sign of the credit crunch, credit limits have also declined 2.58 per cent for personal use, a drop of $3.65 billion. RateCity.com.au research director Sally Tindall said it’s positive to see people paying down their credit cards. “For years Australians have been plagued with worryingly high credit card debt. It’s good to see we’re making inroads into this addiction,” she said. “The new, stricter credit card rules that came into effect this year are likely causing this downturn, as is the popularity of buy-now-pay-later schemes. Editor’s note: The RBA has today expanded their credit card statistics providing a breakdown of credit cards for personal use and commercial use. We have primarily focused on cards for personal use. Source: RBA credit card statistics for February 2019, released 12 April 2019, original terms.